The Lunar New Year has arrived and we celebrate it by hosting a small Lunar New Year Contest. 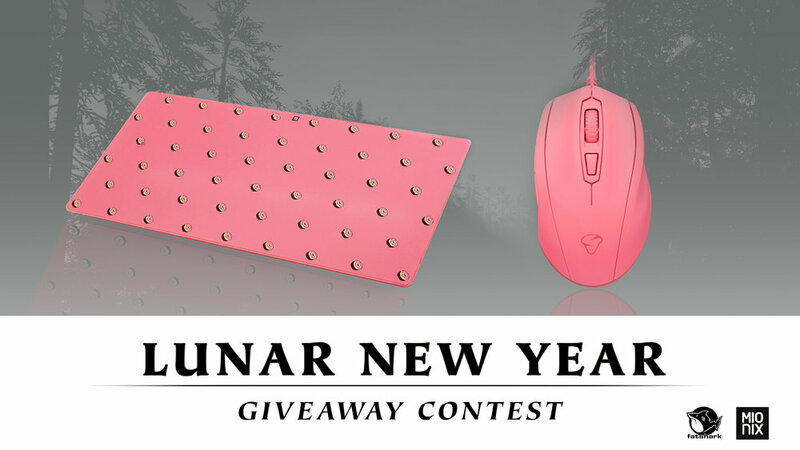 This time you have the chance to win a Castor Frosting Mouse from Mionix along with a equally piggy-pink Desk Pad. Take a screenshot with one of the pigs found in Warhammer: Vermintide 2 and post it on Twitter, Instagram, or Reddit with #vermintidecontest before February 10. Will it be a selfie? How many pigs can you fit into one photo? Find the best angle? The possibilities are endless! Remember to post your screenshot before February 10. The winner will be announced on Monday, February 11. May the best screenshot win! Now you can get a 25% discount on both Shadows over Bögenhafen, and Back to Ubersreik on the Steam Lunar New Year Sale! Join the Lunar New Year Stream! On Friday February 8th at 4.00pm CET you can join us and celebrate the Lunar New Year with our Friday Stream. 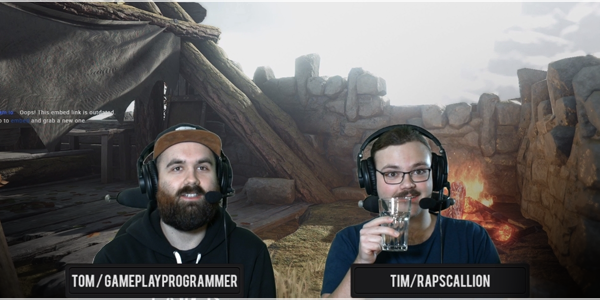 Tim and Tom are heading into Warhammer: Vermintide 2 on an unexpected themed adventure. Warhammer: Vermintide 2 © Copyright Games Workshop Limited 2019. Vermintide 2, the Vermintide 2 logo, GW, Games Workshop, Warhammer, The Game of Fantasy Battles, the twin-tailed comet logo, and all associated logos, illustrations, images, names, creatures, races, vehicles, locations, weapons, characters, and the distinctive likeness thereof, are either ® or TM, and/or © Games Workshop Limited, variably registered around the world, and used under licence. © Fatshark AB 2018-2019. All rights reserved to their respective owners.